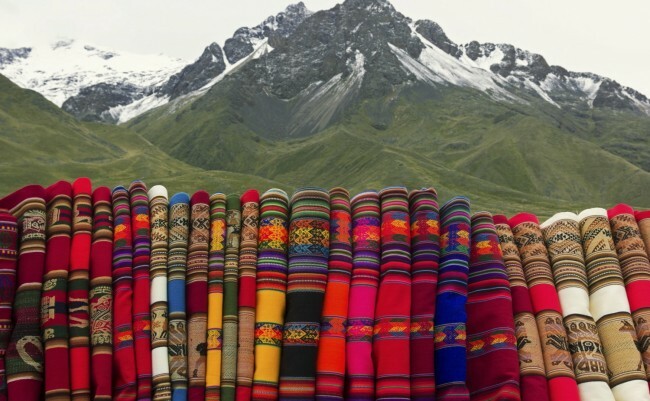 Peru is a must-visit country, brimming with life and passion. The contrasts of Spanish and Incan life have come together over the centuries to form a truly unique way of living. The best way to discover Peru in an immersive way is to take a walking holiday in Peru, that combines hiking and cultural trips. There are not many places in Peru that you will not enjoy, but here are a list of the very best this wonderful country has to offer. Cusco may not be the Capital, but it is the original seat of Incan power and today has a romantic, European feel like many major cities in South America. The city was declared a UNESCO world heritage site in 1983 and its combination of 16th-century architecture and location make it easy to see why. The main square Plaza de Armas is beautiful, more open and green than your typical Spanish main square, but similarly surrounded by cafes, bars and quirky shops. A wonderful place to spend a slow-paced afternoon of people watching. There are so many historic sites in the city that it is well worth picking up a Boleto Touristico de Cuzco which gives you access to 15 of the very best sites. Add to this the wonderful galleries and boutiques of the San Blas neighbourhood and you have a city well worth exploring. Lima – Beautiful location, amazing food. So, Lima is the actual captial city of the country and is well worth a visit. With Cusco being such a tourist draw, Lima is the lesser visited of the two cities meaning that there is more of a cultural immersion here, more chance to see Peruvian daily life at work. 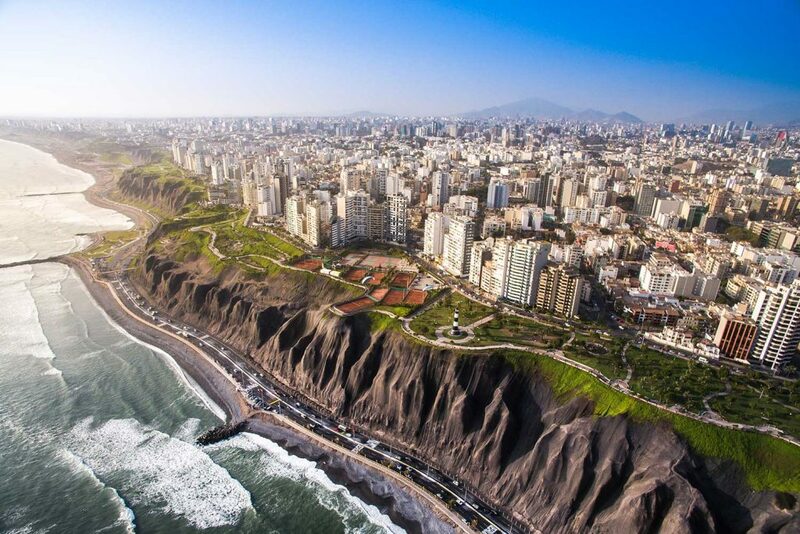 Lima is a blend of Incan, Spanish colonial and modern architecture and while a sprawling metropolis, it still has many historical sites worth visiting. If you are a fan of fine dining, it should definitely be on your list of cities to visit. Lima has a burgeoning food scene and offers some of the best restaurants in the world (cheaper than most other Michelin Starred restaurants due to the exchange rates). Worth it for the food alone! The next city on the list is Puno. Nestled by the shores of Lake Titicaca. This ramshackle collection of buildings may seem like a terrible place on the face of it, compared to the beauty of Lima, Cusco and Arequipa, but there is real joy to be found in Puno. The people here know how to party, there is joy and passion in every bite to eat and every sip of pisco sour. 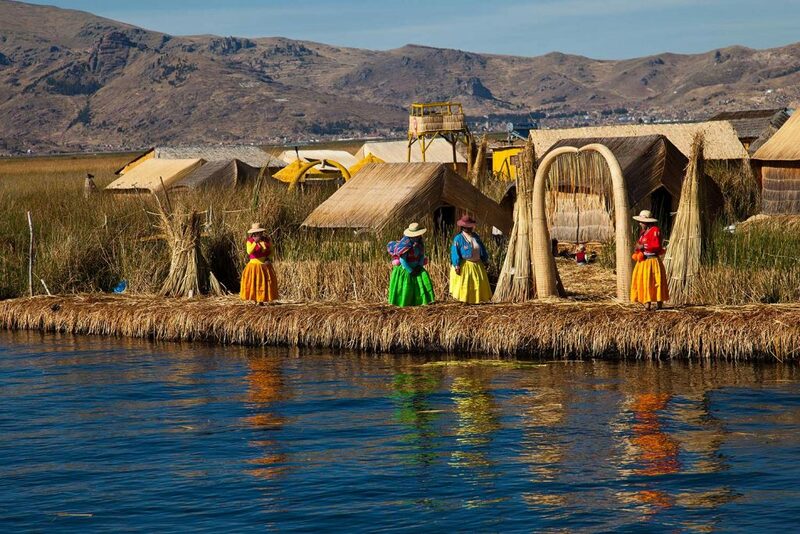 Puno is also the jumping off point to go and discover the floating islands of Lake Titicaca. These islands made from reeds are home to the Uros people, who live on the islands in homes made of reeds, fishing in boats made of reeds. It truly is a remarkable existence and one that every visitor to Peru should see. The last city on this list is Arequipa. 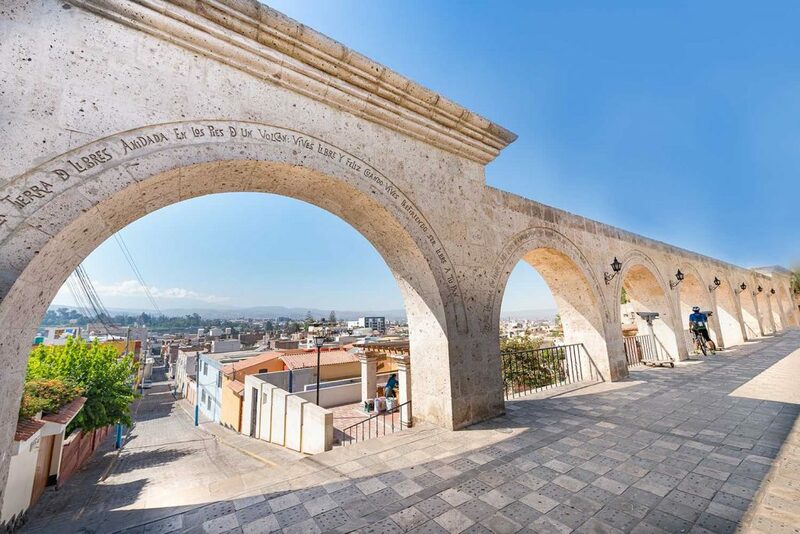 Surrounded by three volcanoes, this charming city is simply beautiful with the buildings in the city centre made from white volcanic rock, giving it the nickname Ciduad Blanca, the White City. Arequipa is tiny in comparison to Cuzco and Lima, but it certainly packs a punch. Full of outstanding cuisine, with a strong arts scene, Arequipa is so different that Peruvians joke that you need a different passport to get in to it. Here you can also see Juanita, the Incan mummy, frozen in ice and only discovered in 1995. One of the modern world’s greatest archaeological discoveries. 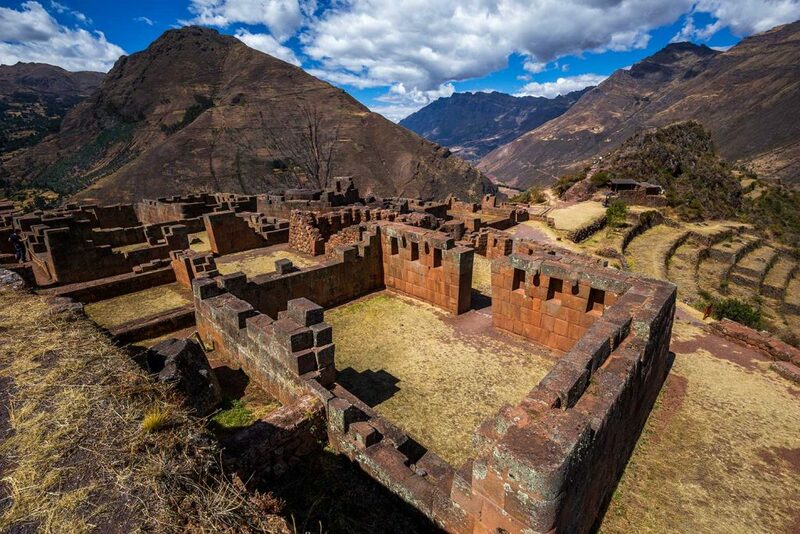 The Sacred Valley sits just 15km outside of Cuzco and is the ancient heartland of the Incan Empire. So full of sites of Incan archeological remains that it is quite staggering to visit. Pisac, Ollantaytambo and Chinchero are the three most outstanding sites in the valley and are a must see. As well as the ancient sites, there are weaving villages, outstanding markets and some of the best hiking trails in the country. 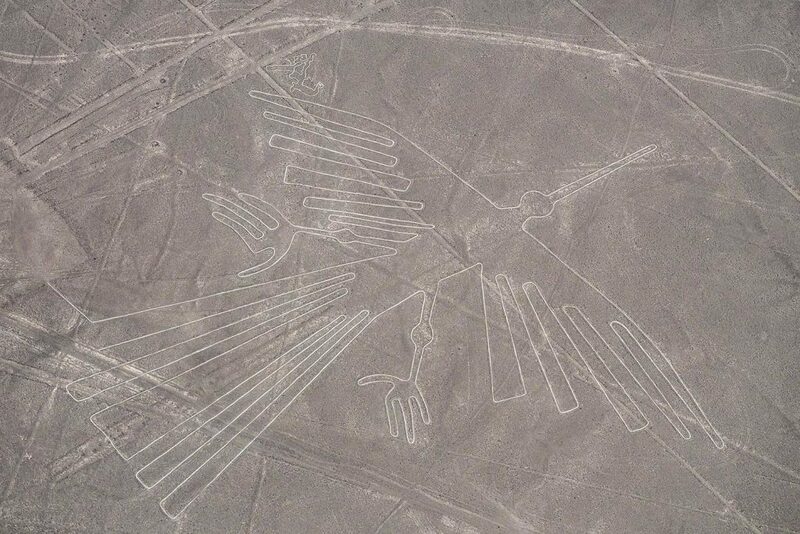 The Nazca Lines are something else completely. While there are alternative ancient sites around the world that have the same sense of immense wonder as Machu Picchu, there is nothing in the world like the Nazca lines. Ancient peoples removed the topmost stones to reveal the white ground beneath and piled them at the edge to form massive continuous lines which combine to form immense pictures, only really viewable properly from the sky. The most elaborate designs are of a 180m-long lizard, a monkey with a tightly curled tail, and a condor with a 130m (426ft) wingspan. There’s also a hummingbird, a spider and astronaut (or ancient priest depending on who you choose to believe). Why these lines are here, nobody knows, but the very fact that they are should get you taking a trip to see them. Colca Canyon is the most popular natural wonder in Peru, accessed from the wonderful city of Arequipa. If you are a fan of the great outdoors, then Colca Canyon should not be missed. 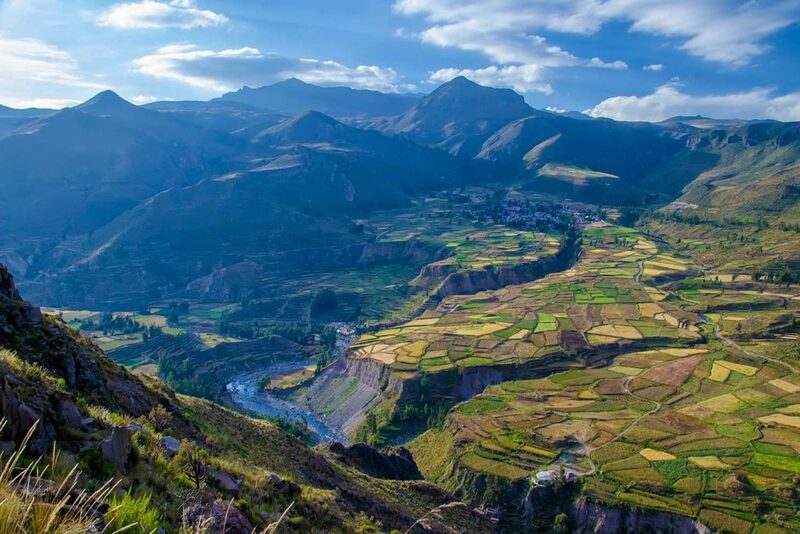 Colca Canyon is twice as deep as the Grand Canyon, surrounded by high peaks and at least one active volcano and are filled with dramatic waterfalls, hot spring and home to the majestic Condor. The hiking here is sublime, and exploring the area on foot is highly recommended. There are a few Incan sites in the canyon too, but mostly you go here to look in wonder at one of the worlds great natural beauties. This is the big one, the main reason why most travellers head to Peru. The ancient Incan city of Machu Picchu sits high in its remote mountain located, shrouded in clouds, giving every visitor that Indiana Jones experience of discovering an ancient civilisation. 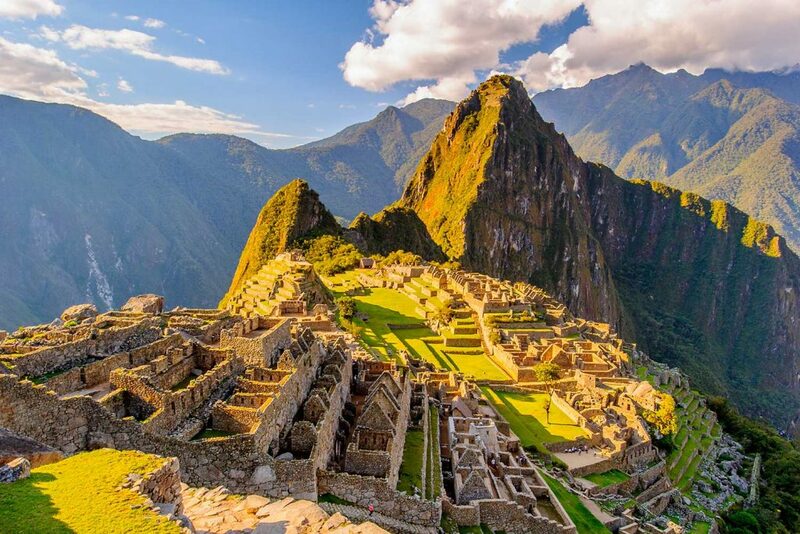 There are many ways to reach the ancient city, the most famous being the 4 day walk along the Inca Trail, which not only leads to Machu Picchu, but also passes several other important Incan sites. 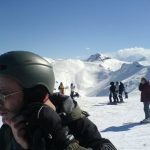 There are other options, like the Salkantay trek, or you can take the train and do a simple day hike to reach the city.